Toheti Cane: Durable Material or Brittle Junk? 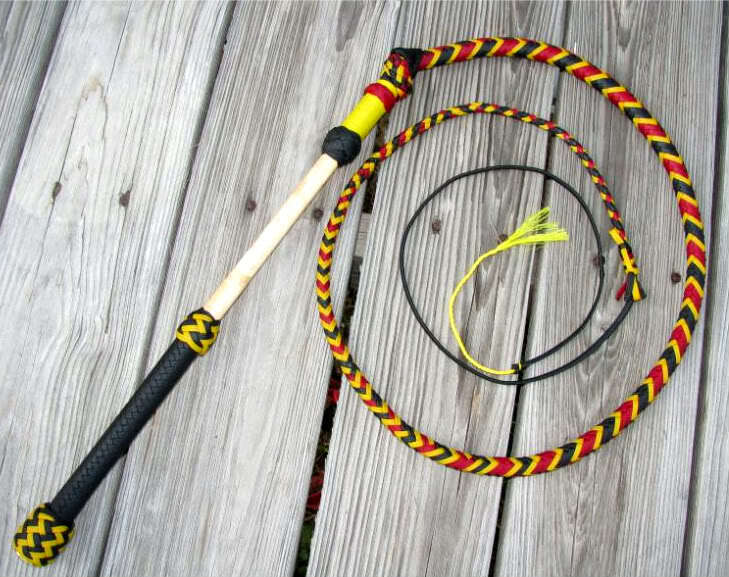 This humorous, very exaggerated scenario demonstrates what I’ve read online about toheti cane whip handles becoming brittle over time and breaking if tread upon inside of a whip bag. What I want to do is examine the claims I’ve seen on the web that stockwhip handles made of toheti are prone to breakage. To be specific, I want to look at the probability of breakage with half plaited, unskinned cane handle. Now as a matter of personal opinion, I’ve always liked the looks of a half-plait cane handle whip and I believe they make an excellent handle for a stockwhip. However, this is not a discussion of what’s “best” or the most aesthetically pleasing. Such discussions are subjective, based largely on personal opinion, and of no real value to me. I’ll be the first to admit that I do have a dog in this fight. I use a variety of materials on for my stockwhip handles, but cane is my favorite and seems to be preferred my diverse customer base. In the age of the internet, people do lots of research and form opinions based upon what they read. In light of some of the claims out there, some may shy away from my half-plait cane handles as a result of reading that cane can become brittle and break if it is tread upon. When I started making stockwhips, it wasn’t long before I got some cane to use. 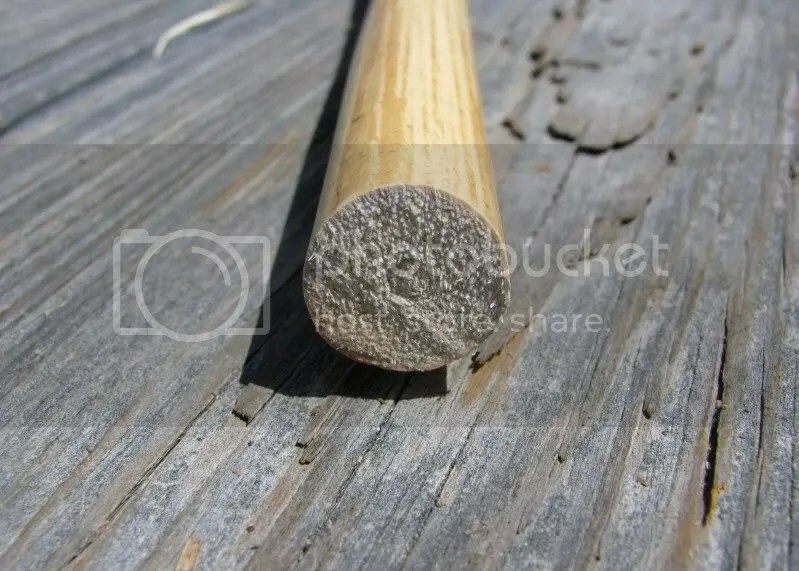 I didn’t know what to expect before I got it, but I had read that compared to hardwood, toheti cane was preferred by Aussie stockmen because it was less apt to break, splinter, and injure a rider if he/she fell from a horse onto the handle of the whip. When my first cane shipment arrived, I was amazed at how light and durable it seemed. Sometimes the cane needs to be straightened a bit, and again, I was amazed at how even when place it over my knee and applied all the pressure I could muster, it would not break! It reminded me somewhat of one of those black plastic combs we carried in our back pocket in grade school. A look here at the cross section reveals that the cane is nothing like either bamboo or hardwood. In my estimation, this is what makes it so tough and flexible. Before writing this article, I contacted and consulted with a number of my whipmaking friends Down Under. Having just over a year’s experience using the material, I didn’t want to make claims about anything based off of my limited experience alone. Each agreed that perhaps a shaved down, full plait cane handle might be subject to break if not steel lined, but that the chances of an unskinned, half-plait cane breaking from someone stepping on it is virtually nill. This entry was posted on Friday, June 18th, 2010 at 2:56 pm	and posted in Australian Stockwhip, Hunting Whips, just for fun, nylon whips, Rants, video, Whip Care, whip handles, Whips. You can follow any responses to this entry through the RSS 2.0 feed.